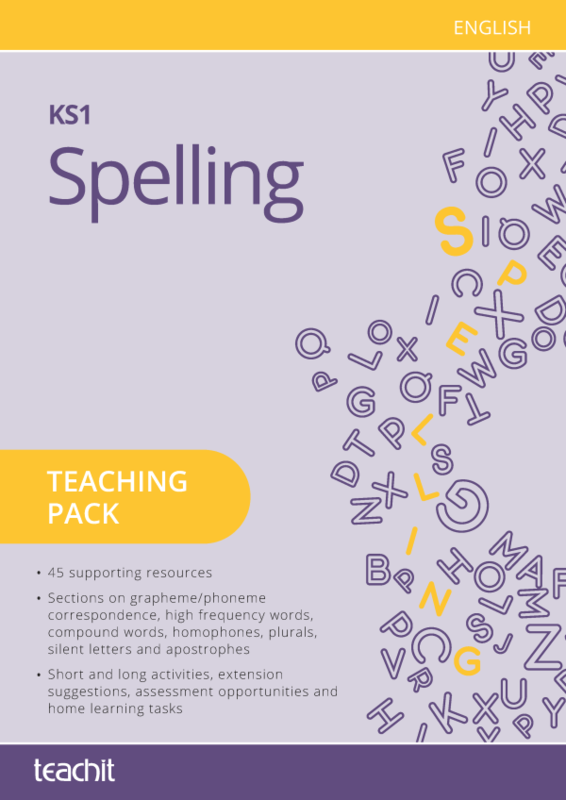 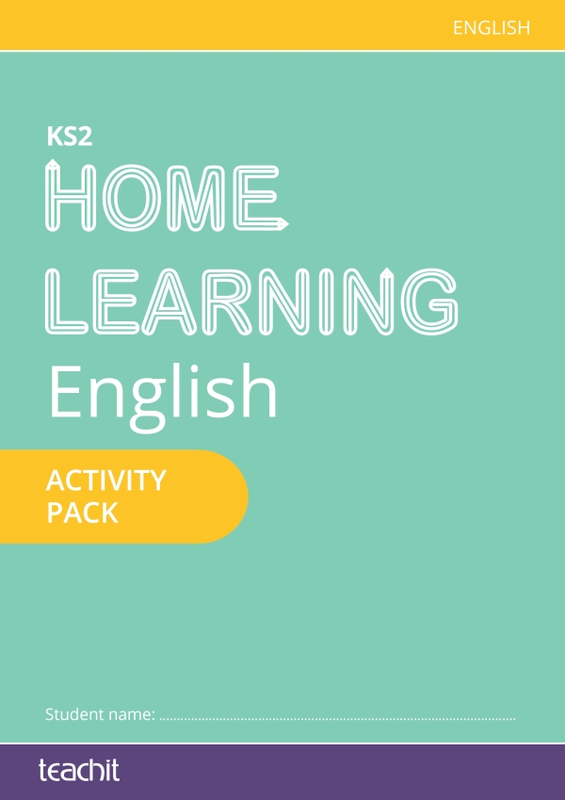 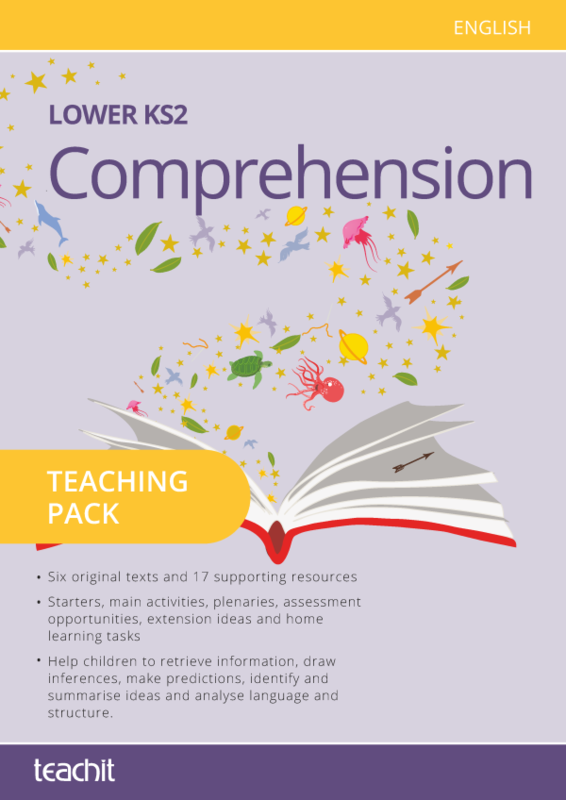 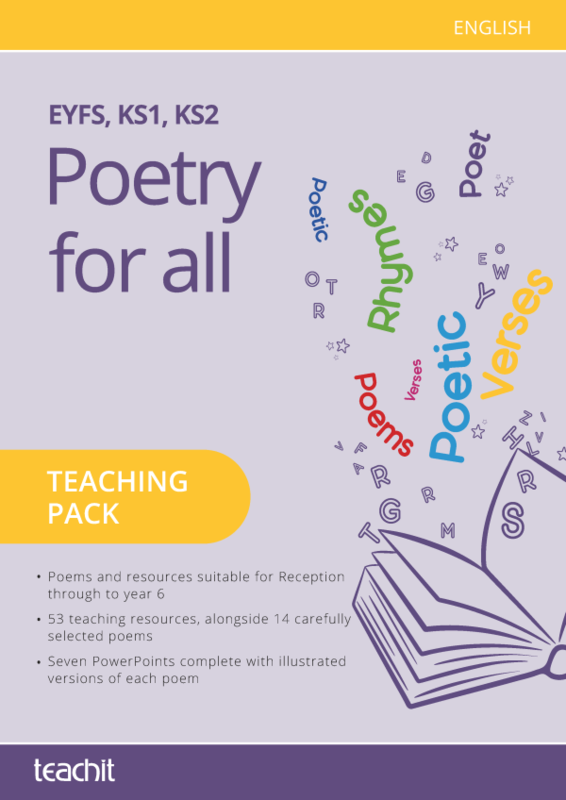 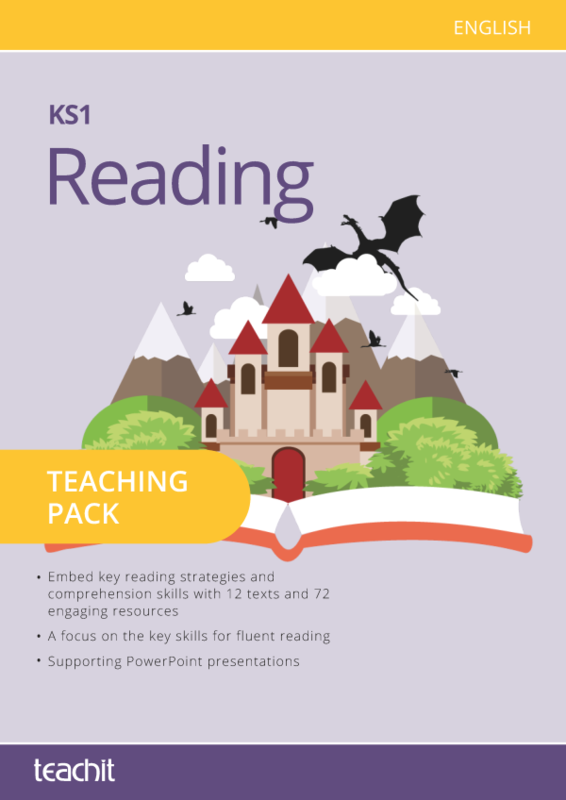 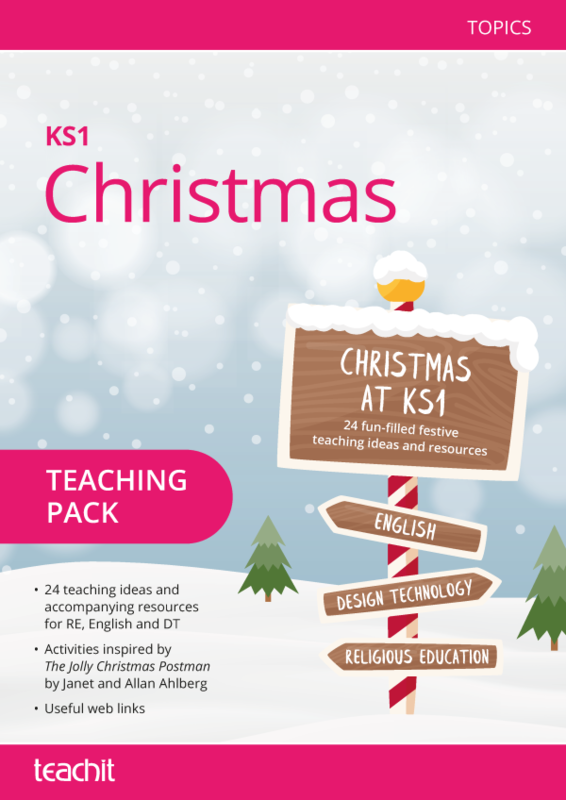 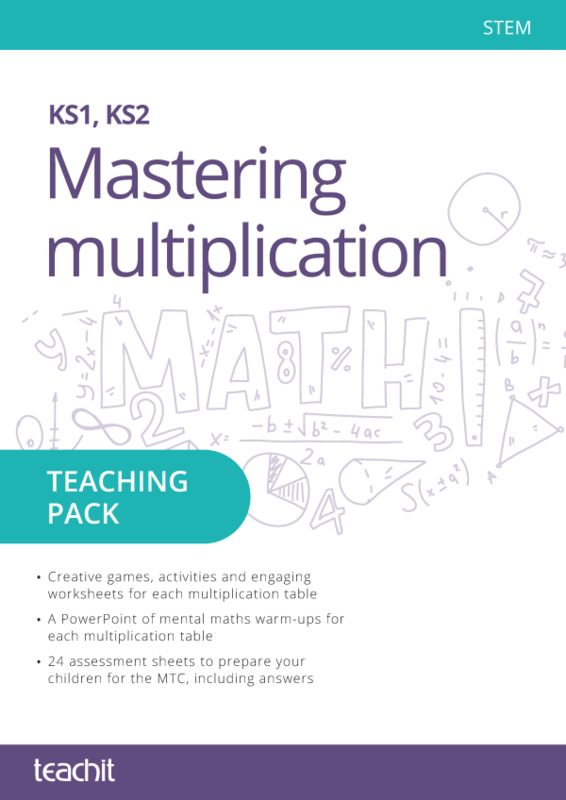 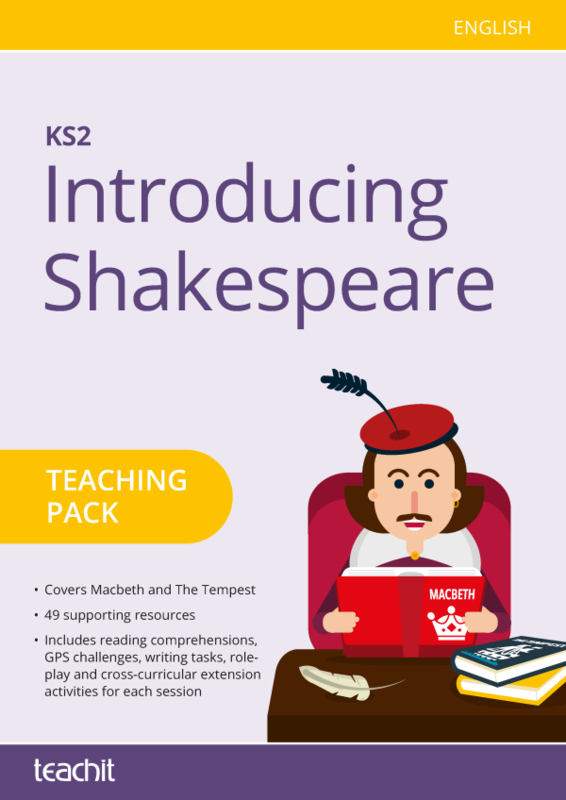 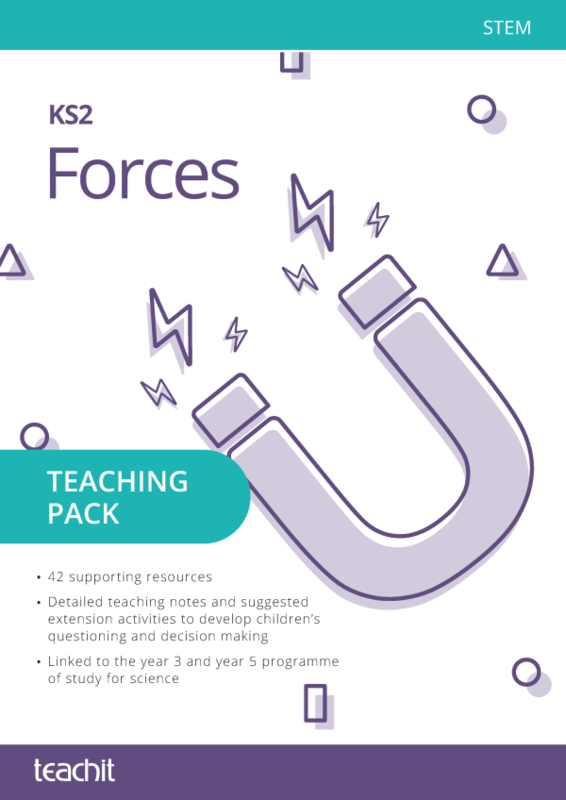 Jam-packed with quality resources, PowerPoints and innovative ideas, this pack will help you deliver exemplary lessons targeting the six areas of the year 5/6 curriculum. 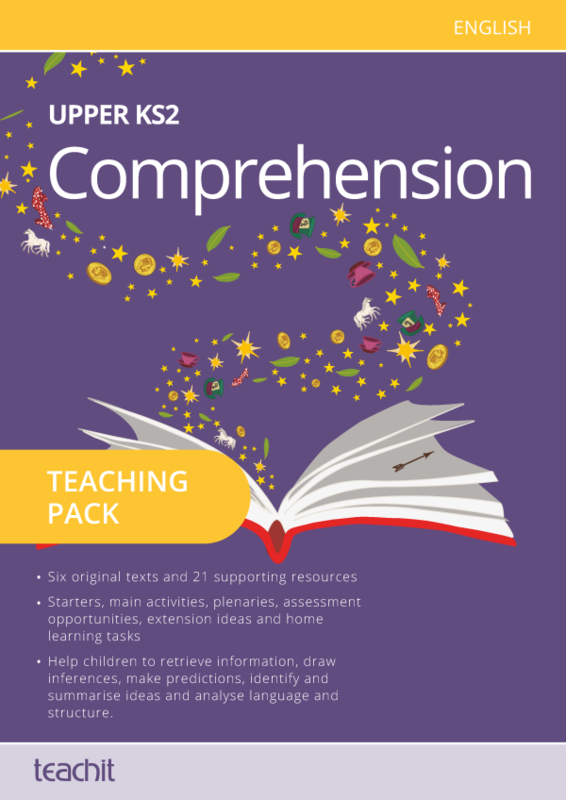 The pack is aimed at a mixed ability cohort but includes some concepts and activities to challenge your high achievers. 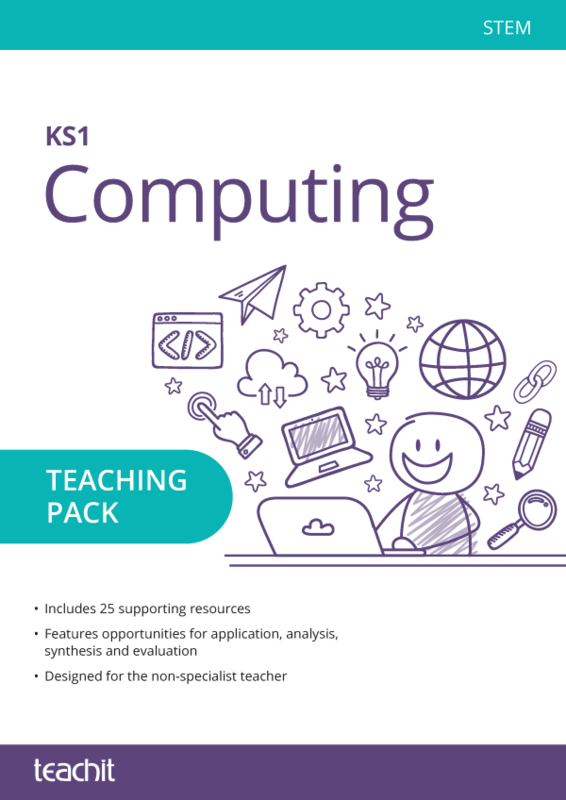 And, as always, you can adapt our Word documents and PowerPoints to suit your class. 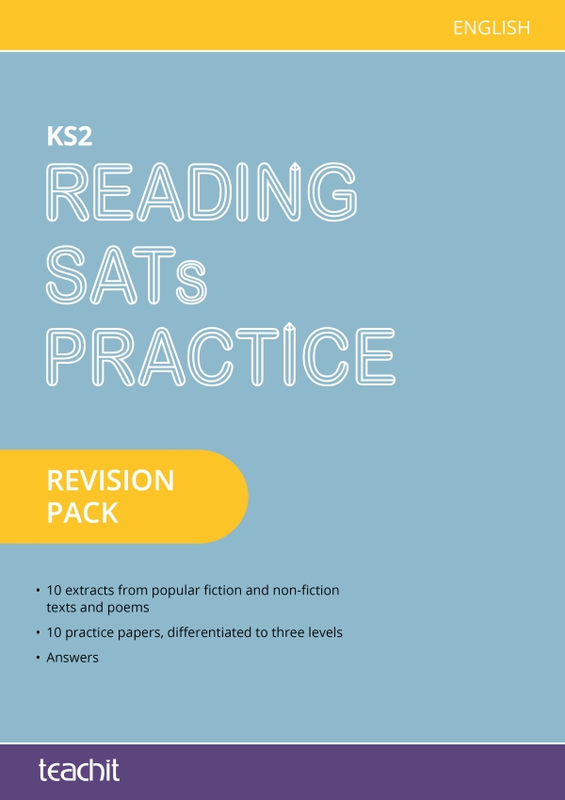 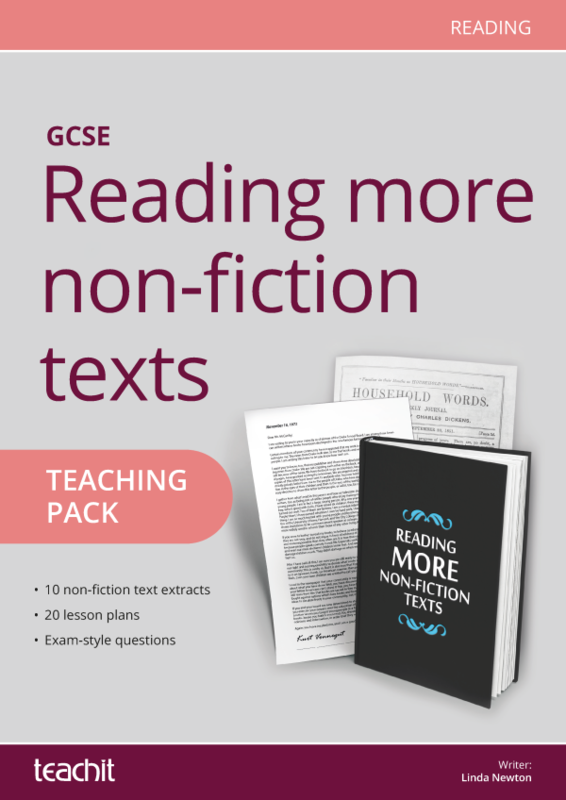 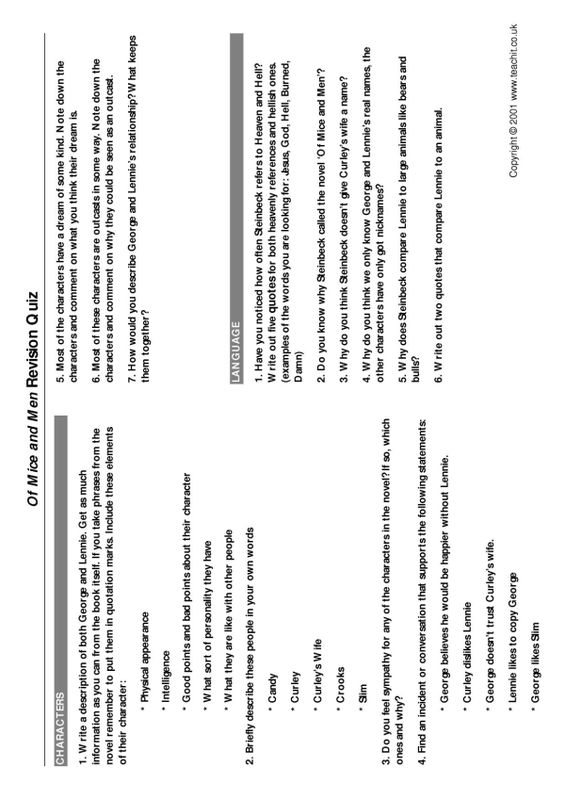 SAT-style questions are included to help prepare all children for the Arithmetic and Reasoning papers.